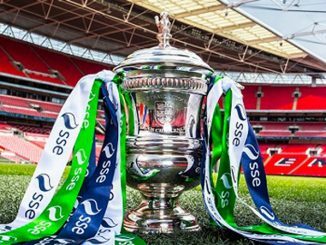 Brighouse Town pulled off a surprise in the one remaining SSE Women’s FA Cup 2nd Round tie, coming from behind three times to beat Wolverhampton Wanderers 6-3. 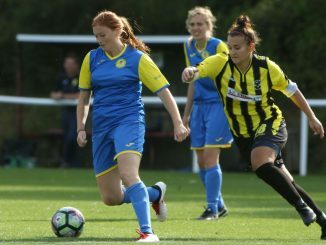 Wolves – next to bottom in the FA WPL Northern Division – took an early lead through a Charlotte Griddle lob from just inside the box, before the Northern Division 1 leaders swiftly levelled as Lauren Doyle played in Jodie Redgrave to score. Criddle’s long range effort had Wolves back in front, only for Dannie Brown to make it 2-2 on 16 minutes. 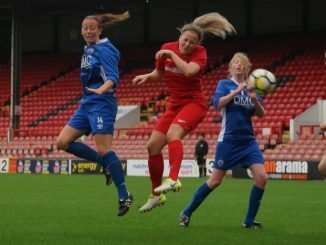 Redgrave hit the bar with a header from close range before the break, then after the restart Criddle found the top corner to complete her hat-trick. Doyle pounced to tap home Town’s third equaliser and they took the lead for the first time just after the hour mark, as Brown reacted quickest inside the area to make it 4-3. 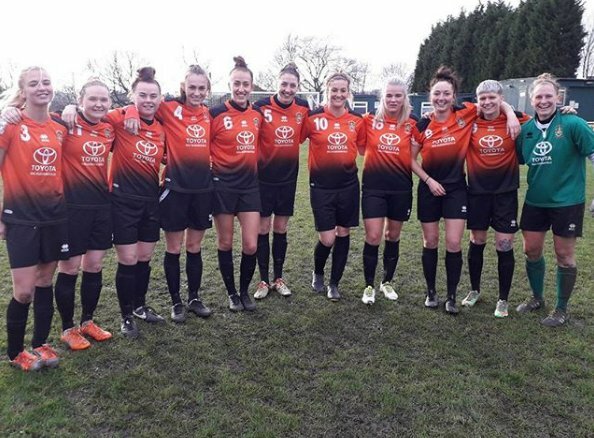 Charlotte Proud then won the Yorkshire side a penalty but Redgrave missed the opportunity to settle the tie by firing over the bar. 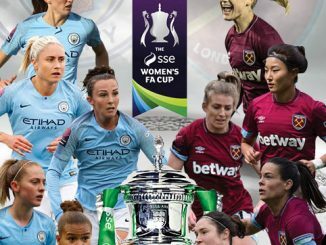 However, Brown won another spot-kick on 82 minutes which Aimi Beresford converted and the same player struck again from 20 yards to make it 6-3, thereby sealing a trip to Derby County in the 3rd Round on Sunday 7th January.